July has arrived and it already feels like we are fast heading towards the end of the year. This is unfortunate as the weather in the UK has yet to warm up (it’s raining hard outside as I write this). It’s also becoming increasingly hard to find good light for landscape photography as the sun (when it comes out) is high in the sky. My own solution is to switch to shooting more infrared images. 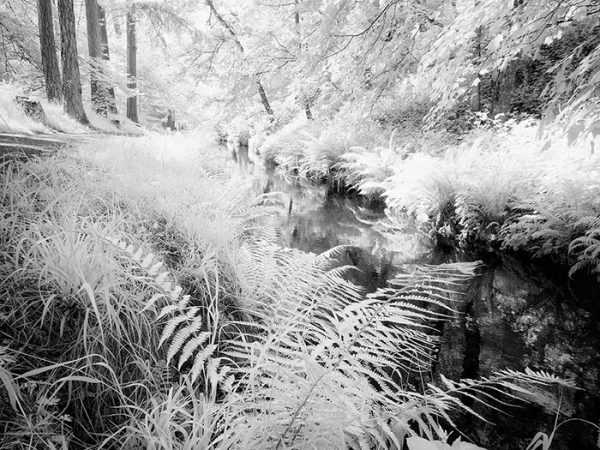 The bright light and harsh shadows of summer provide some of the best conditions in which to shoot with an infrared camera. Recently a few people have contacted me to ask about processing techniques for images shot with an infrared camera. If you want to know more, you can view an example tutorial and video on the Lenscraft website, but more on this in a moment. If you are wondering what happened to the June newsletter, I decided not to release an issue as I was away in America for much of May. This did allow me to capture some new material that I will use in future tutorials and on the Lightweight Photographer blog. I know a few of you have asked about this, so I would like to confirm that I’m committed to finishing off the Nik collection books series. When I started publishing these guides a few years back the intention was to produce a complete series. 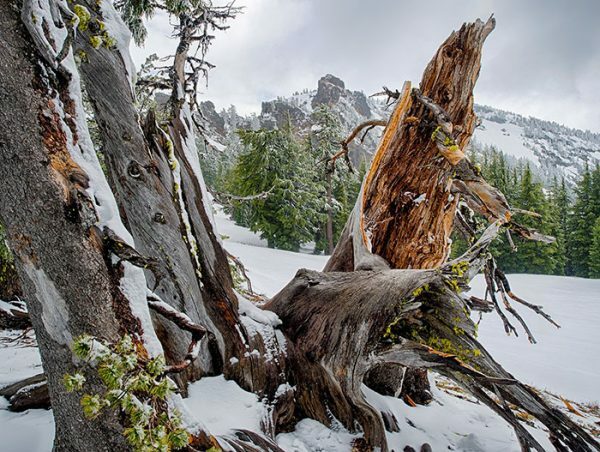 In all honesty I have avoided the HDR Efex book as I tend not to like HDR landscape images. 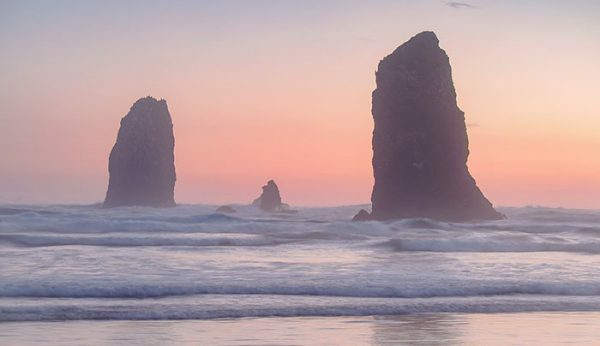 Fortunately, I now have a much better understand of how to control the software to produce all sorts of effects including realistic landscape scenes and high detail images. The book will explain all the features of the HDR Efex software as well as provide guidance on shooting techniques. It will be accompanied by image files and worked examples allowing you to follow along on your own computer. With the Nik software now being available free, most people should find something of interest and benefit. I expect the book to be available towards the end of August. A few months back I released the Pulling Shadows guide on Lenscraft. Over the past month I have been hard at work updating the guide. The guide still comes with the original RAW file but the PDF has been revised and the format improved for reading on tablets. The original 20-minute video has been completely replaced with 10 separate full HD videos, making it easier to select and review individual topics. In addition to the original instruction, supporting information has also been included with the videos which now run to a total of 75 minutes. If you purchased the original guide you can download the updated package FREE. Just go “My Account Profile” when you log in to the “Members Area”. Click on the “Shop Purchase History” tab as shown below and then “View Details and Downloads” for your purchase. 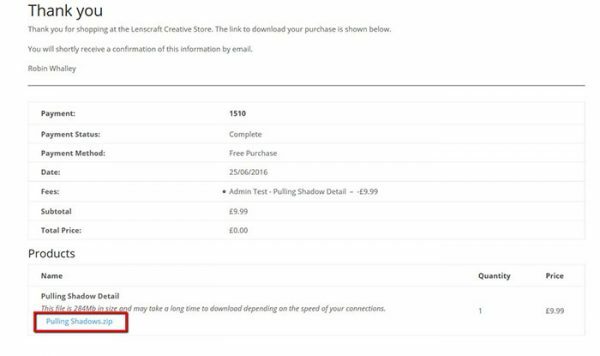 When you click on the “View Details and Downloads” you will see details of your purchase and at the bottom of this a download link. You can click this link to download the latest version of the guide. 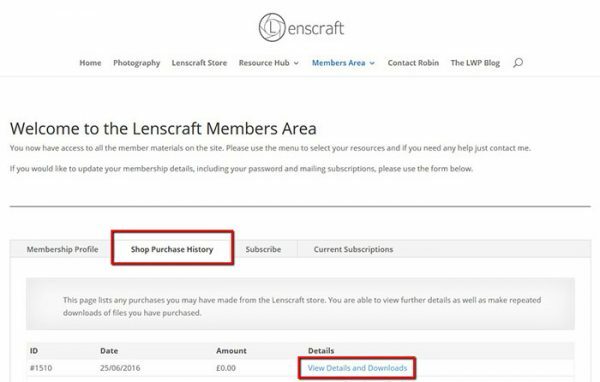 If you haven’t yet purchased the guide there is an automatic 20% discount for Lenscraft members. Just be sure to log in before going through the checkout process. A number of these tutorials came about because people have either asked for them or have raised a question which can’t be easily answered with an email. If you have an idea for a possible future tutorial, just drop me an email using [email protected]. The Lenscraft Newsletter has been going for a number of years in different formats. Initially the newsletters featured tutorials but this has since been replaced by the Tutorials section of Lenscraft. If you would like to review the archive of newsletters, you can find this online at the following web address.